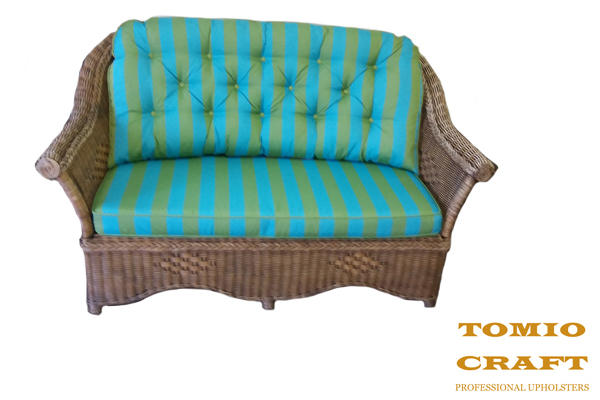 Tomio Craft also manufactures Patio Set Upholstery for outdoor seating areas. 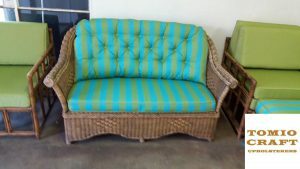 If you have a wooden or steel patio set and require softer seating then we can make Patio Cushions for the patio set. Let us know what size the Patio Cushions need to be for the seating and back area plus how many you require so that we can assist you with the upholstery of it. 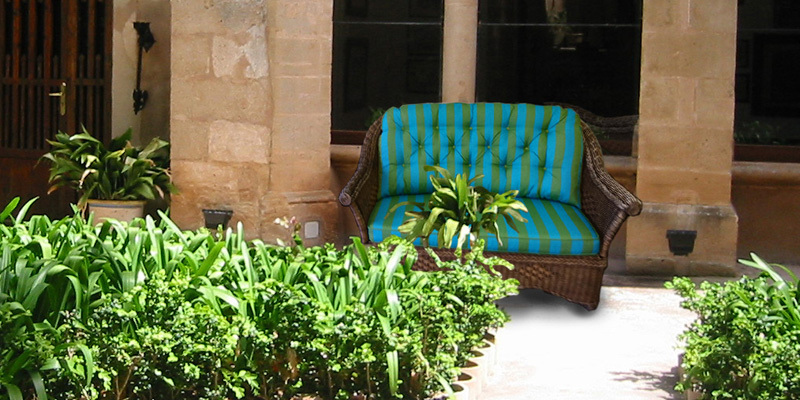 You will also have the option to choose the type of material, the pattern and the colour for the Patio Cushions. There are many patterns to choose from and a number of materials. We are able to upholster all the patio seat and cushions and restore it to give a new life. 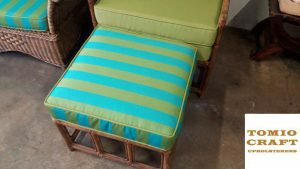 We recommend that you opt for weather-proof material options when it comes to the upholstery of your outdoor Patio Cushions to ensure its longevity. Contact us for Patio Set Upholstery.